Think you can tell the difference between an orchid and a praying mantis? Or an orchid and a sugar flower? See for yourself, and get ready to view 10,000 orchids in bloom at the Chicago Botanic Garden’s Orchid Show, February 11 to March 26. This year’s theme, Orchids in Vogue, looks at the influence of orchids in popular culture. Here are six fun facts on Orchidaceae—one of the largest, most diverse, and most beloved of all plant families. Noted French chef Daniel Boulud paired with a mixologist to come up with a white cosmopolitan recipe that calls for elderflower liqueur and a frozen orchid sphere. 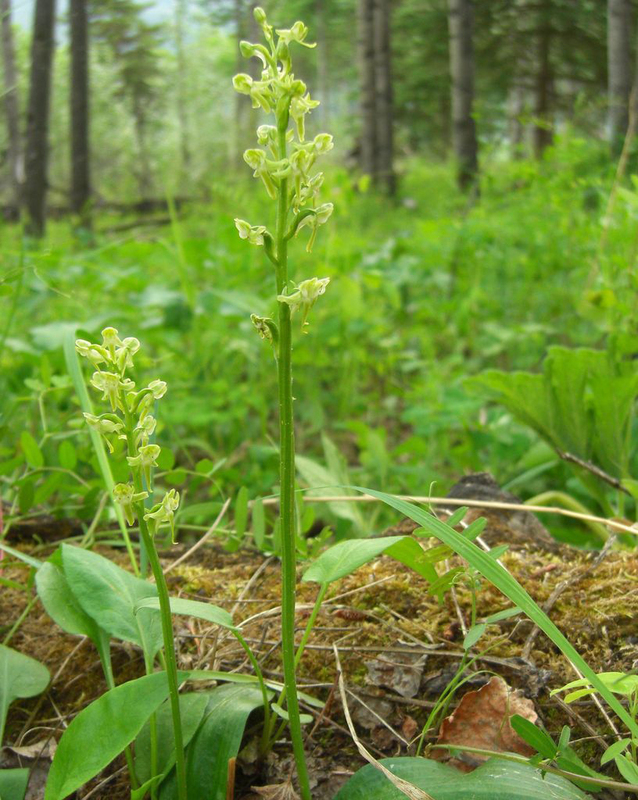 Researchers have discovered that a bog orchid (Platanthera obtusata) lures its pollinator—tiger mosquitoes—by giving off a smell similar to human body odor. 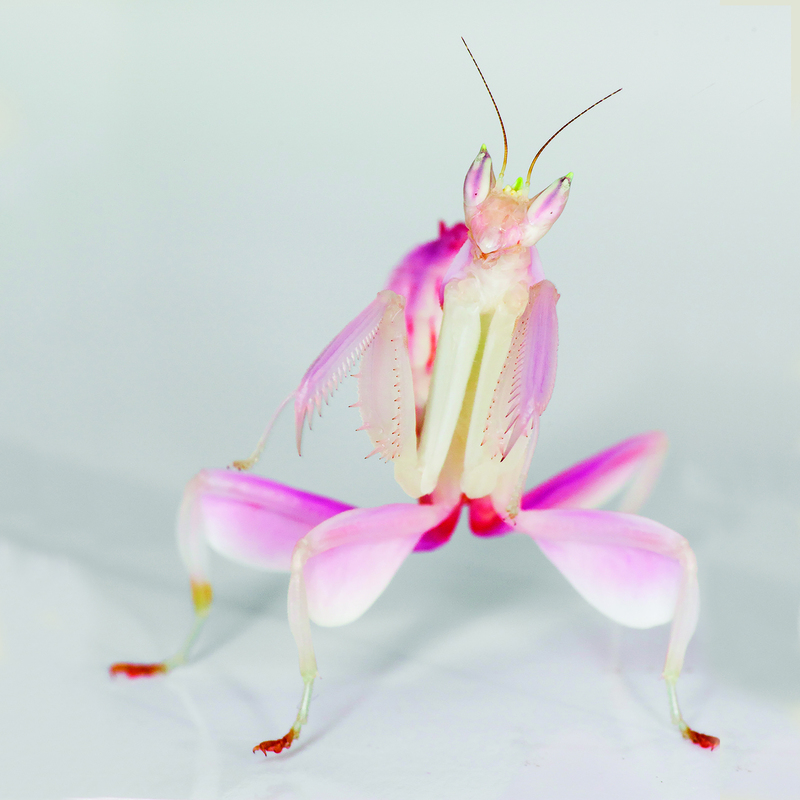 Entomologists are studying the evolution of a praying mantis that looks like an orchid. The female Malaysian orchid mantis (Hymenopus coronatus) attracts orchid pollinators such as bees—and then eats them. 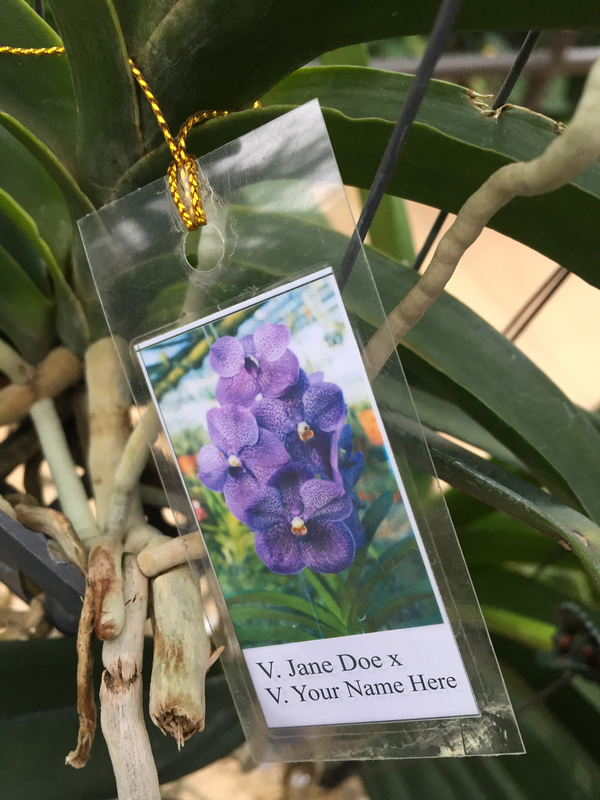 A Virginia orchid grower will register a new orchid hybrid in your name with the Royal Horticultural Society (the official international register) for $1,500. 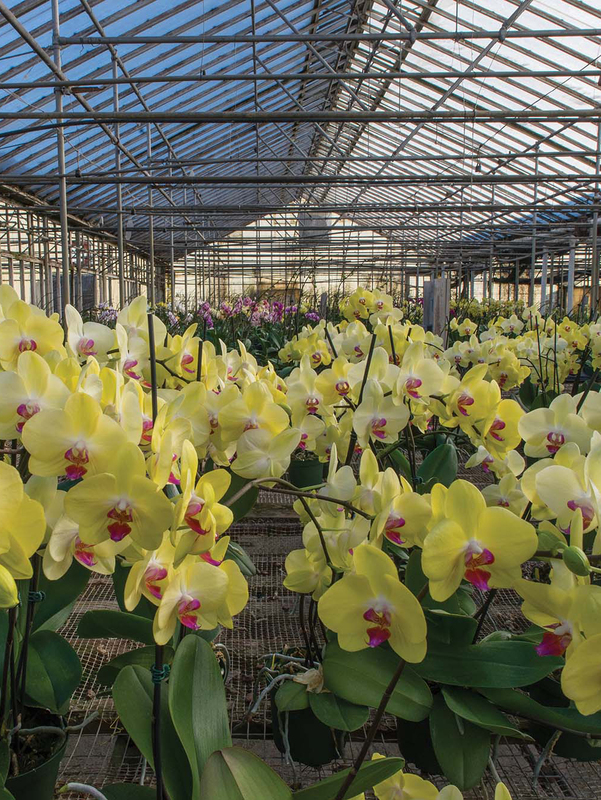 Some nurseries will care for your orchids if you’re busy or on vacation, or simply prefer to have experts raise them until the plants are ready to bloom. 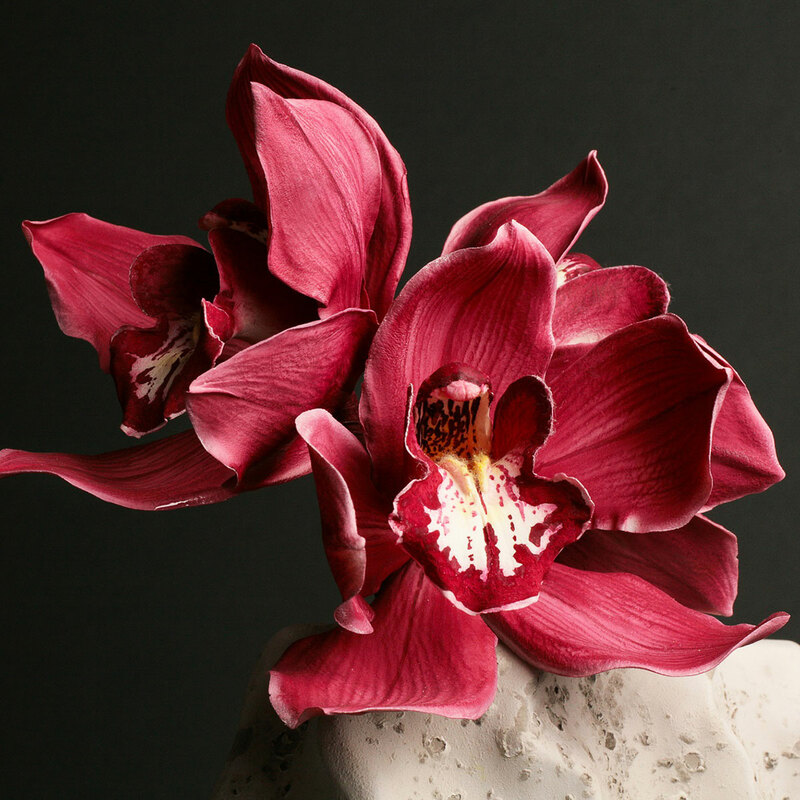 “As your orchid begins to send up a bloom spike, it is tenderly staked and tied, ready to return to you as it comes into bloom,” says Hamilton Orchids & Plantscapes in Sonoma, California. Buy your Orchid Show tickets in advance for faster entry. Planning a date night? Save more than 30 percent on a special offer for two.